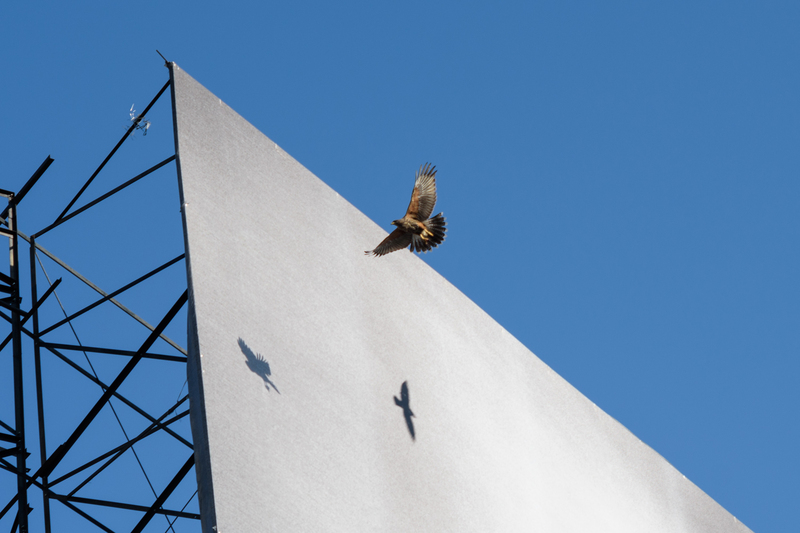 The eighth iteration of Sonora 128 presents the billboard work by Felix Gonzalez-Torres, “Untitled”, 1995. 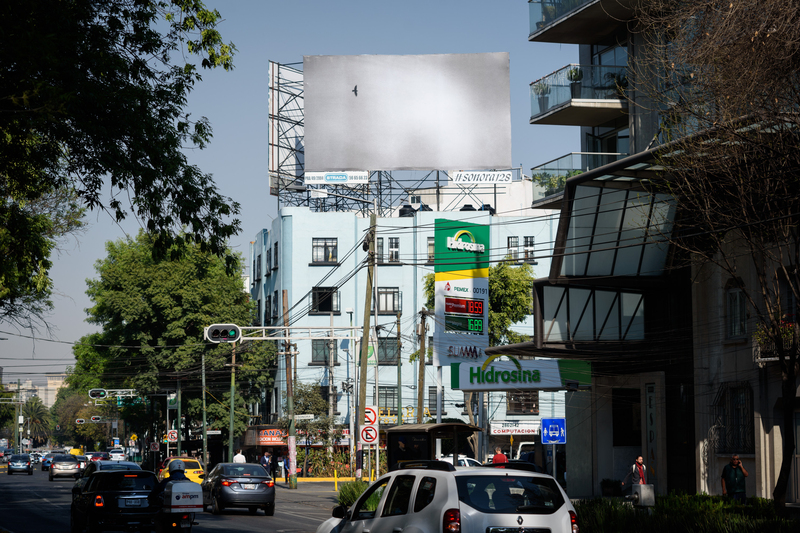 From January through February 2018, a black and white image of a bird soaring through space will simultaneously appear on six billboards located throughout the metropolitan area of Mexico City. 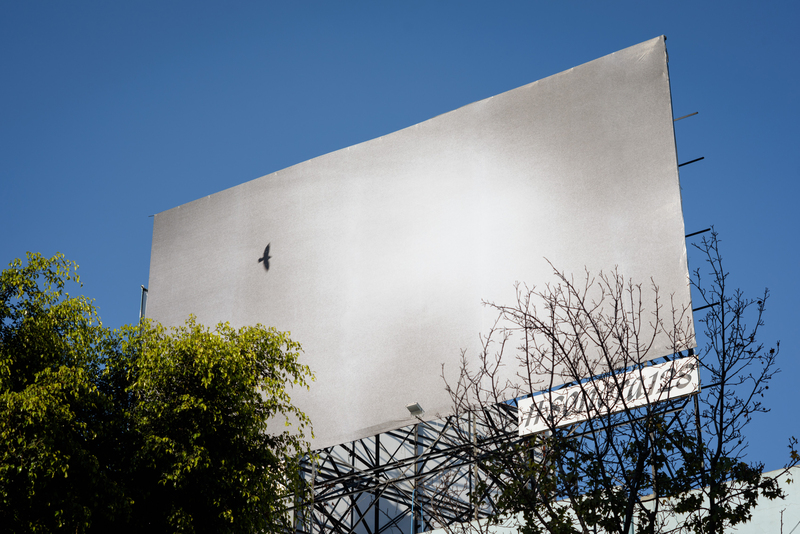 Dispersing itself throughout the urban environment in a final parting gesture, the once fixed billboard takes flight in Felix Gonzalez-Torres’s work, dissolving into the city, in celebration of both presence and absence. 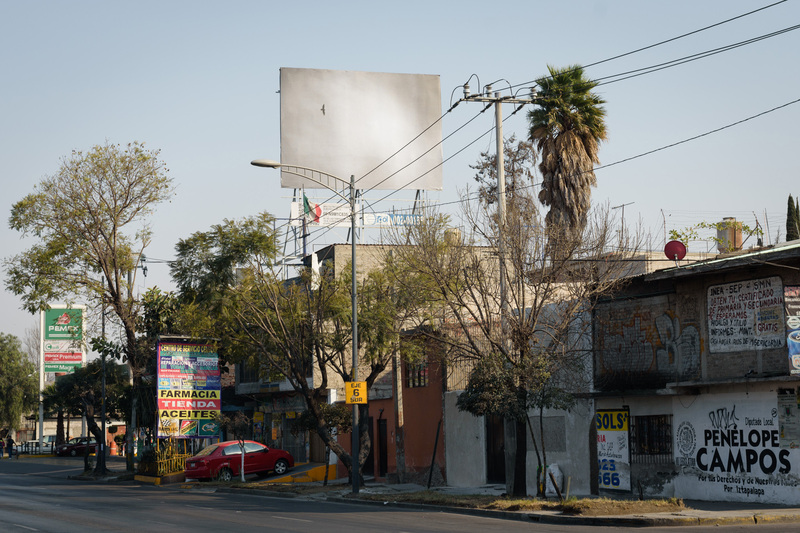 Felix Gonzalez-Torres’s billboards are mutable works. Following the idea of movement, flux and change, they manifest themselves in multiples across the public landscape, always in at least six locations. 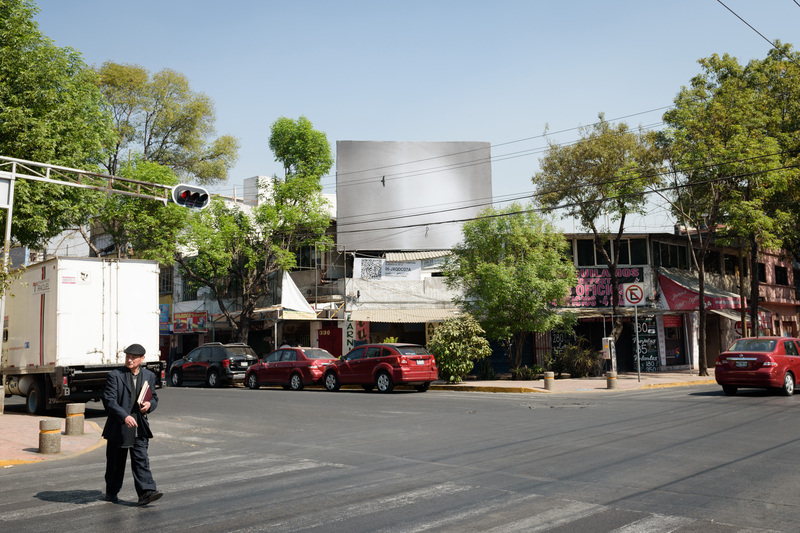 The expansive, open nature of this work allows a broad cross section of the population to encounter billboards in different social and economic contexts, allowing its spectators to question notions of urban landscape, as well as how and who can occupy public space. 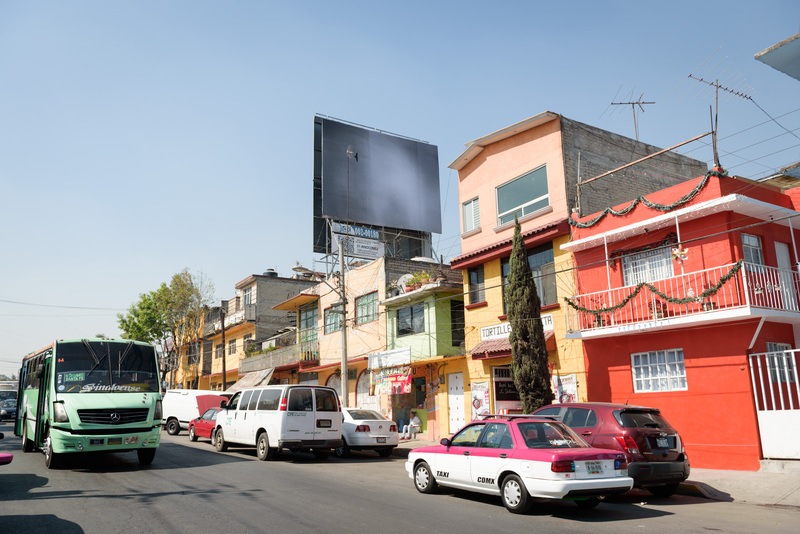 The extension of Gonzalez-Torres’s project amplifies the reach of the original Sonora 128 billboard, transforming its scope throughout the terrain of Mexico City. Since its inception in March 2016, Sonora 128 has formed a natural offshoot to kurimanzutto’s first experimental energy outside the white cube. 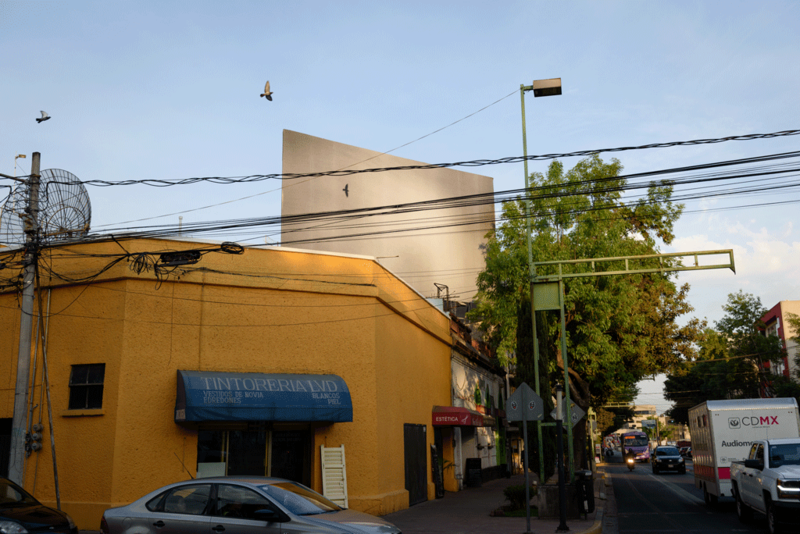 Within a two year program, it has showcased works by eight artists at the fixed corner of Avenida Sonora and Nuevo León in colonia Condesa, in tandem to satellite exhibitions, conversations and performances. Our thanks to the Felix Gonzalez-Torres Foundation and Andrea Rosen Gallery for their generous support and kind advice, which has made this project possible. Felix Gonzalez-Torres was an American artist born in Guáimaro, Cuba, in 1957. He grew up in Puerto Rico before moving to New York City, where he earned a BFA in photography from Pratt Institute in 1983 and an MFA from the International Center of Photography in 1987. During his lifetime, Gonzalez-Torres was the subject of several solo exhibitions, including Felix Gonzalez-Torres: Traveling (1994) at the Museum of Contemporary Art, Los Angeles, the Hirshhorn Museum and Sculpture Garden, Washington D.C. and The Renaissance Society at the University of Chicago, and a retrospective organized by the Solomon R. Guggenheim Museum, New York (1995), which traveled to the Centro Galego de Arte Contemporánea, Santiago de Compostela, and ARC-Musée d’Art Moderne de la Ville de Paris. In 2010-11 Wiels Contemporary Art Center, Brussels; Fondation Beyeler, Basel, and Museum fur Moderne Kunst, Frankfurt hosted the six-part retrospective Felix Gonzalez-Torres. Specific Objects without Specific Form. His works have been included in hundreds of curated group shows worldwide. Gonzalez-Torres posthumously represented the United States at the 52nd Venice Biennale in 2007. He died in Miami on January 9, 1996.